We specialise in Scottish Military items especially cap badges, plaid brooches, dirks etc. Also uniforms and headgear from all periods and campaigns the Scottish soldier has been involved in especially WW2 and the Great War. 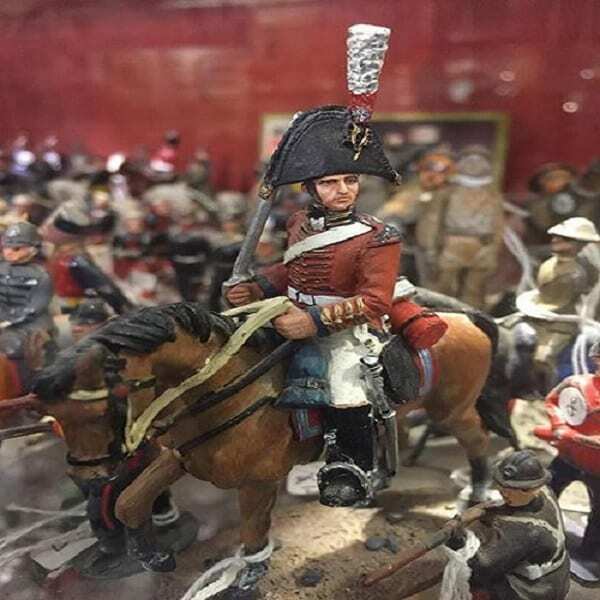 As well as Scottish memorabilia, we also have a large selection of English and German war artefacts.